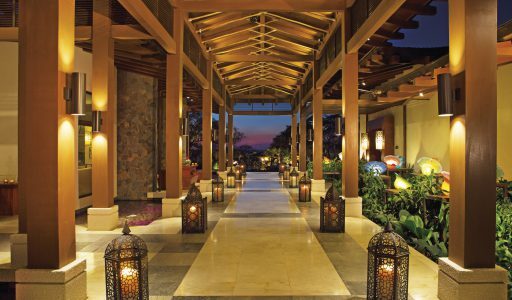 Traveling to Dreams Las Mareas Resort is easy if you put your trip on the hand of local experts. 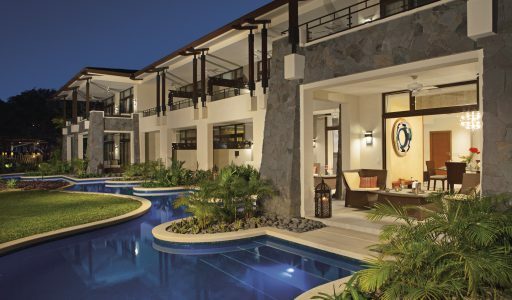 Guanacaste Viajes will coordinate private Transportation to Dreams las Mareas in comfortable air conditioning vehicles and certificates drivers. The price for airport transfer to Dreams Las Mareas will allow you to stop at the stores or photo opportunities. 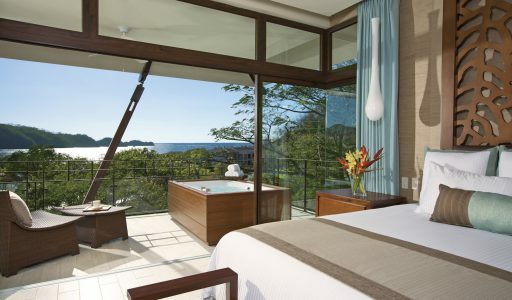 Dreams Las Mareas is locate in the beautiful Playa El Jobo on the Northern coast of Guanacaste. 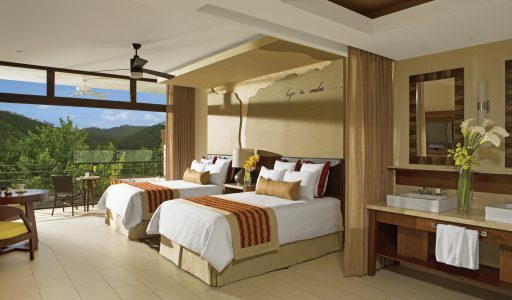 This resort boasts a contemporary design with tasteful authentic décor. You will enjoy unlimited Luxury where everything include: gourmet dining options, 24 hours room service, concierge and wristband free. 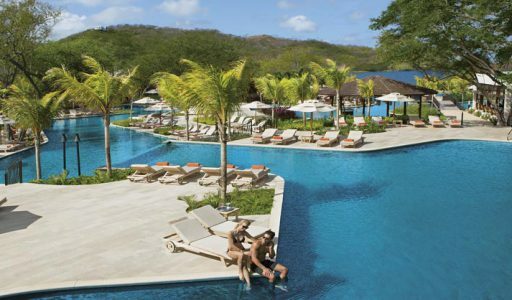 Surrounding the resort is a fisherman community and the mountain range of Guanacaste, which offers guests with a variety of exciting tours and excursions. Kids will mingle at our Explorer’s Club for them, Core Zone for teens and adults can relax poolside. 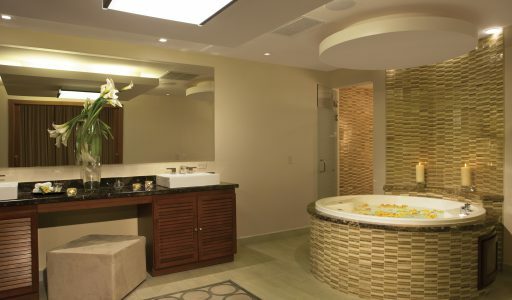 Enjoy a romantic beach dinner or unwind at the Dreams Spa by Pevonia. The driving time from Liberia Airport to this hotel takes 1 hour and 45 minutes, from San Jose Airport it takes 4 hours. how to get here? you can book a airport transfer to Dreams Las Mareas in brand new air conditioned vehicles. Our private Liberia Airport transfer to Dreams Las Mareas will ensure that you not only have ease of booking before you arrive but a punctual and quality service when you land.